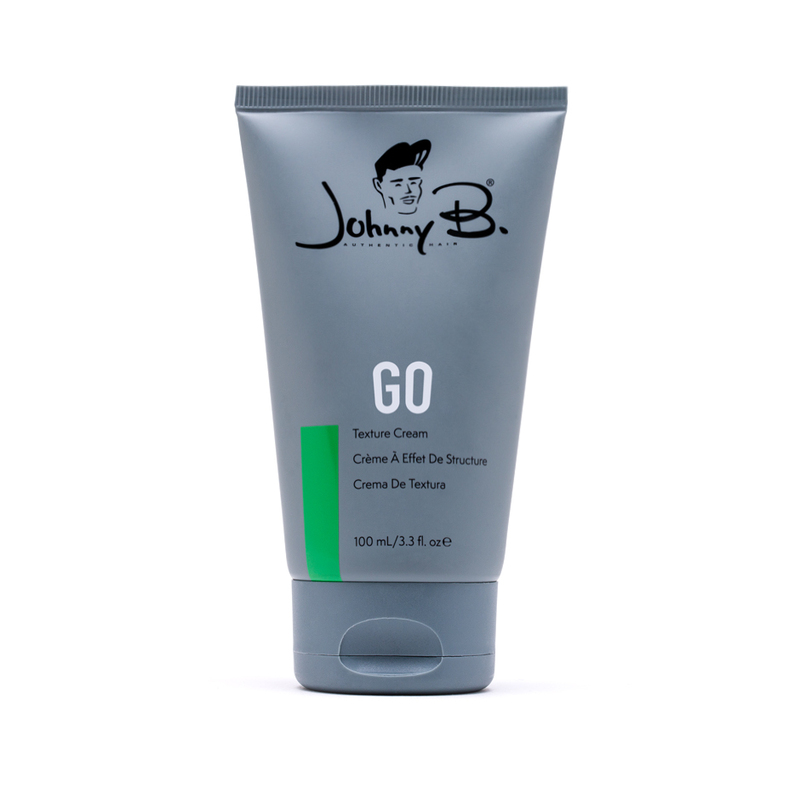 This pomade contains beeswax to give you a relaxed but strong hold for all types of hair. It controls cowlicks in humid environments. 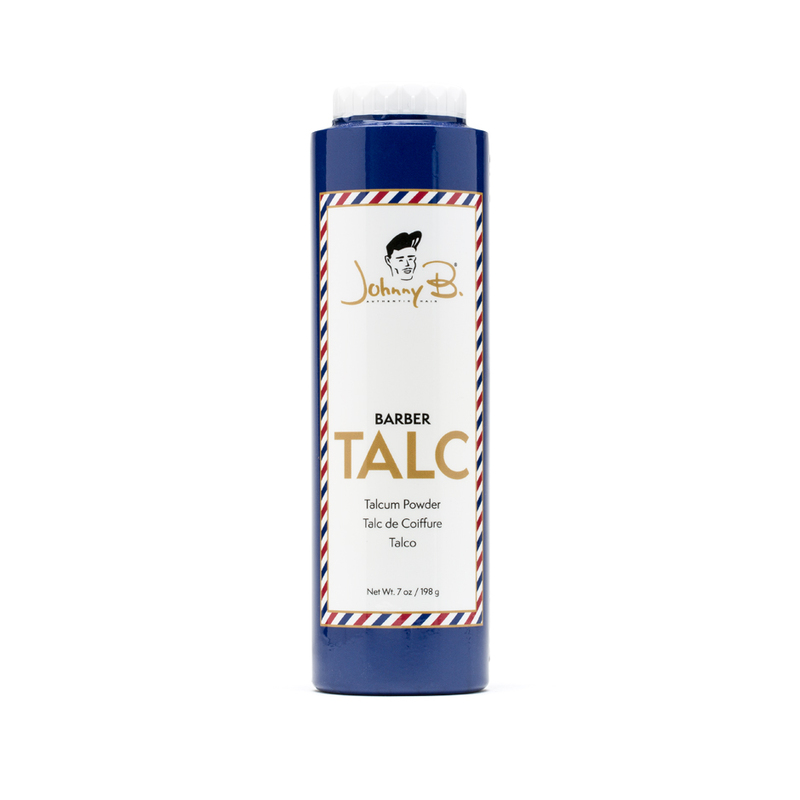 An oil-based pomade is ideal for flat tops, crew cuts, short fades, or a simple shoe-polish-finish look.